Photo: Antietam, Md. 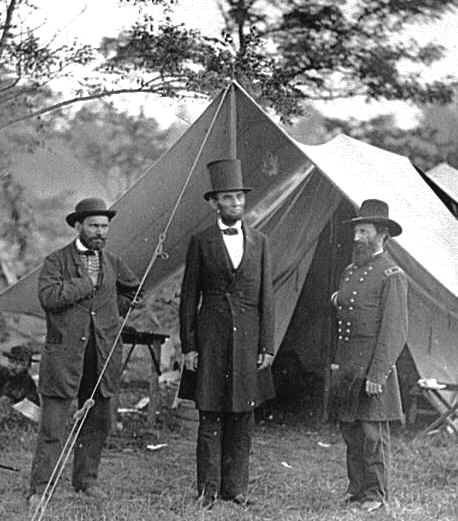 Allan Pinkerton, President Lincoln, and Maj. Gen. John A. McClernand, 1862. Library of Congress. 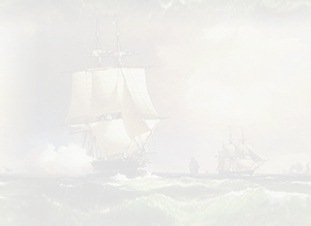 This section of the site lists records of Bliss soldiers in the Union and Confederate Armies.